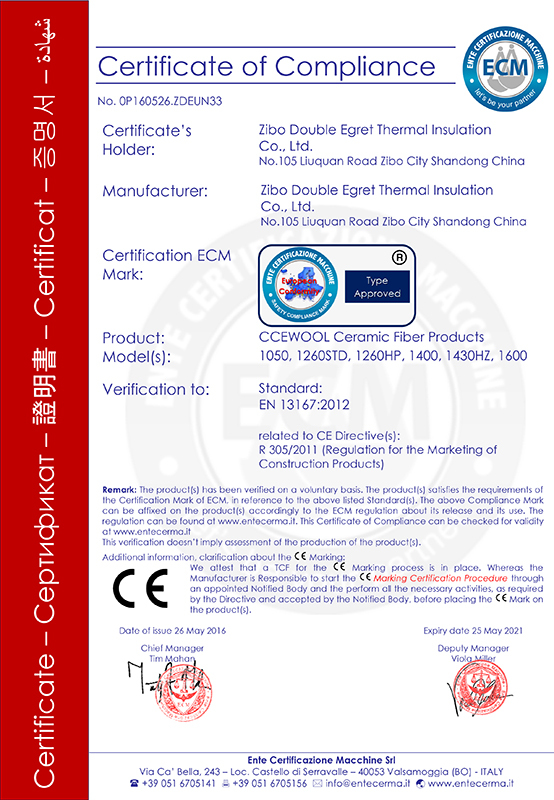 CCEWOOL External insulation rock wool board are non-combustible with a melting point of approximately 1000°C. They are specially formulated to provide fire protection, thermal insulation and sound absorption. They have a combined property of high compression and tensile strength, low and consistent thermal conductivity, good water repellency and low water absorption. Does not produce burning droplets, promote flashover or release toxic gases during a fire. CCEWOOL Rock wool are designed to use in External Thermal Insulation Composite System on solid substrates such as concrete wall or brick wall of new buildings or retrofit of existing buildings.